Honor 8X was launched last month in China featuring a 6.5-inch display and Kirin 710. 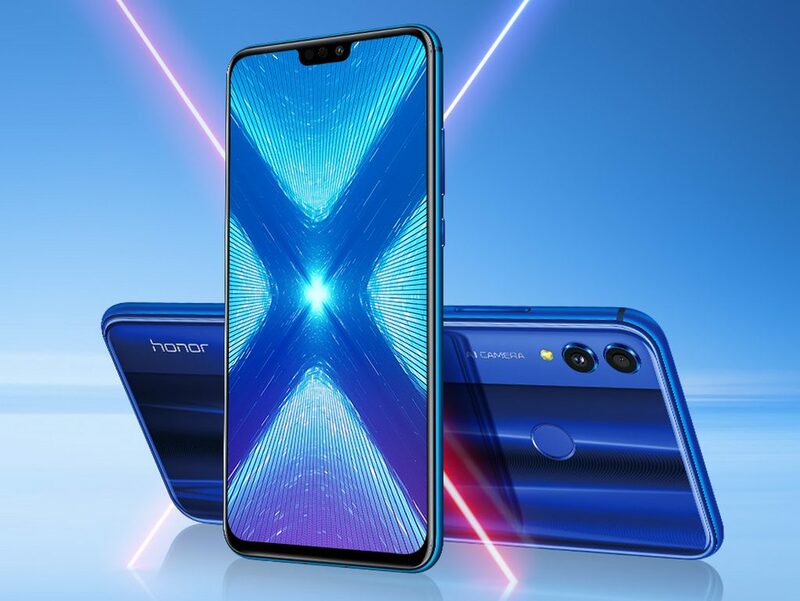 Huawei's sub-brand Honor is set to launch Honor 8X in India today 16 October, at an event in New Delhi at 11.30 am. The device is expected to be priced somewhere between Rs 15,000 to Rs 20,000. Honor 8X will go on sale exclusively on Amazon India. Honor will be streaming the event live on its YouTube channel. Tech2 will be attending the event, so do head to our Twitter and Facebook channel for live updates. The Honor 8X was launched last month in China alongside the Honor 8X Max, and looks similar to last year's Honor 7X. It has an iPhone X-like notch that houses the selfie camera. The 8X features a Full HD+ screen and a 6.5-inch display. Under the hood the phone is powered by the Hisilicon Kirin 710. It was launched in China in three storage variants, a 4 GB RAM with 64 GB internal storage variant, a 6 GB RAM with 64 GB internal storage variant and finally a 6 GB RAM with 128 GB of internal storage variant. In terms of optics, the device features a dual camera set up at the back with a 20 MP and a 2 MP unit. The front camera is a 16 MP sensor. The phone is powered by a 3,750 mAh and runs on Android 8.1 coupled with EMUI 8.2. It comes in two colour variants, Magic Night Black and Charm Blue.